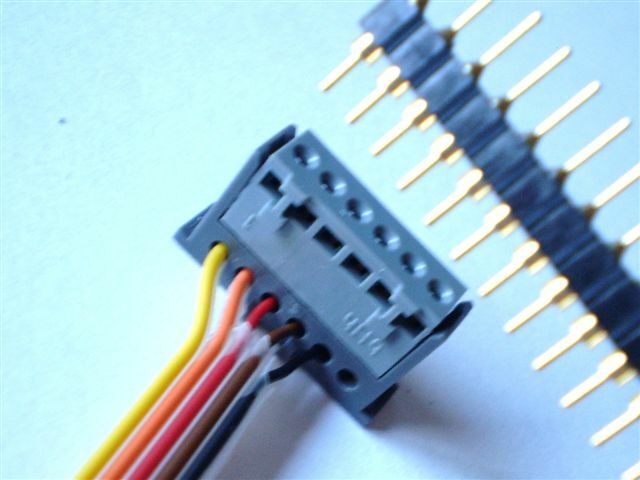 Wire connectors 4 pins for low voltage wire. 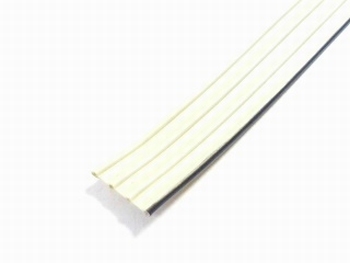 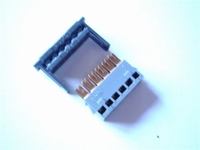 Easy to connect wires without removing their isolation. 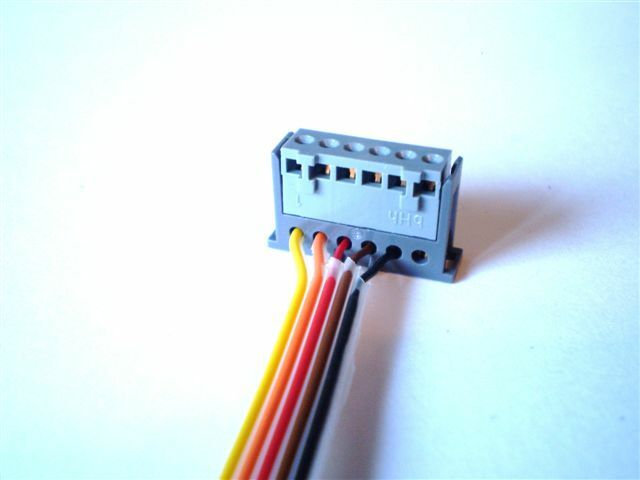 Just stick the wire in, press the wireconnector en your wires are making contact. 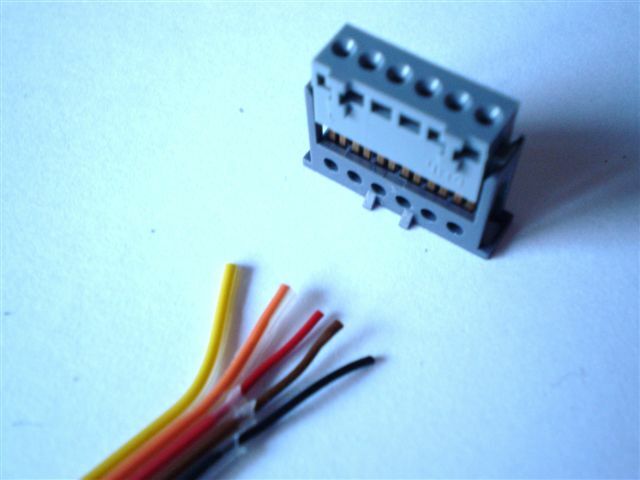 The RM of the connecting holes is the well known 2.54 standard. 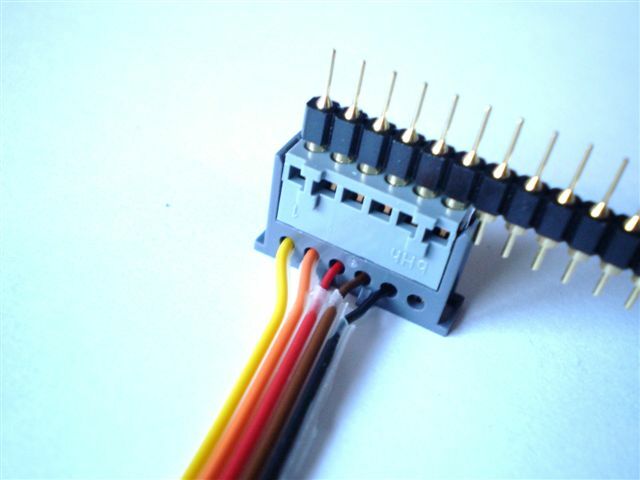 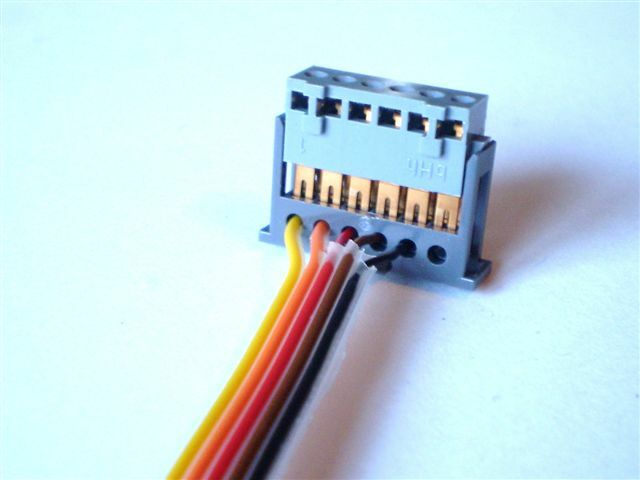 So easy to connect IC sockets and PCB connectors.